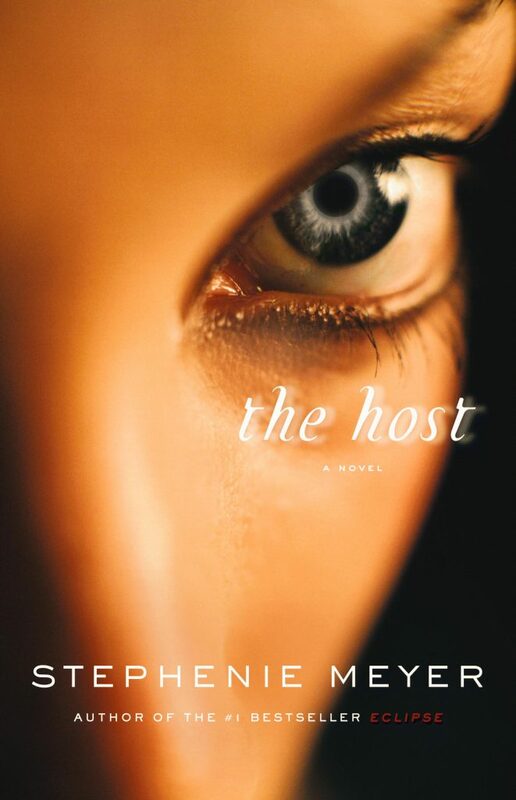 The Host by Stephenie Meyer takes place in the United States in the distant future. In this compelling novel by the author of the Twilight series, parasitic aliens known as “Souls” have invaded the Earth by inhabiting human bodies and taking over the minds of these human hosts. Because Souls value compassion and unity, they believe they can form a better society than the comparatively violent humans. However, a Soul named Wanderer begins to question the way of her kind when she meets Melanie, her human host. As one of the last members of the human resistance, Melanie’s strong willpower prevents her consciousness from fading away once Wanderer inhabits her body. Although initially adversaries, Wanderer and Melanie eventually become friends. During their time together, Melanie recounts memories of her human life to Wanderer. Melanie shares stories of her still-human younger brother and the man she loves, causing Wanderer to love them as well. Melanie’s perspective of human life brings Wanderer to care for humankind and to set off with Melanie to rejoin and assist the human resistance – in particular, the men in Melanie’s memories who Wanderer has grown to love. Can Wanderer and the human resistance accept and care for each other, despite their cultural differences and the long-term feud between their species? This novel conveys many powerful and thought-provoking themes. Wanderer’s fresh view of humanity and her experiences grappling with unfamiliar human emotions such as love and grief show readers the strength of humanity and define what it truly means to be human. Wanderer’s relationships with the humans demonstrate that it is who you are, and not what you are, that counts. And finally, the characters’ romances illustrate the concept of soulmates and the power of true love. I thoroughly enjoyed this novel. In addition to its unique themes, it is also extremely well-written. Even though the novel’s concept is very original, the details of the Souls’ invasion and their characteristics as a community make sense and are well-explained. Furthermore, the author particularly excels in word choice and characterization. Every character is well-developed and distinct. The contrasting emotions and viewpoints of all the different characters are clear and interesting. I would classify this book as a science-fiction romance novel, and as such would recommend it to teenage or young adult females interested in reading about family, romance, or dystopian societies. While this novel is similar to the author’s other works (the Twilight series) in terms of romance, it has a larger focus on science-fiction.